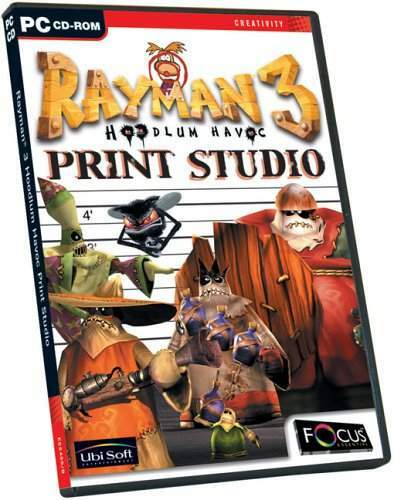 Stand back as the action hero with the helicopter hair, along with the irreverent cast of characters from ‘Hoodlum Havoc’ turn your computer and printer into a home printing studio! 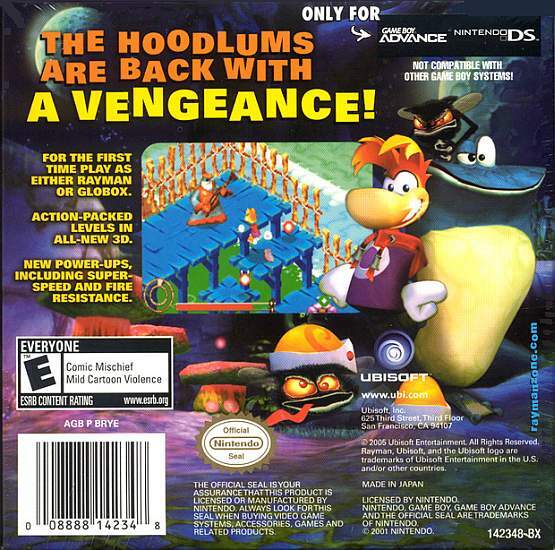 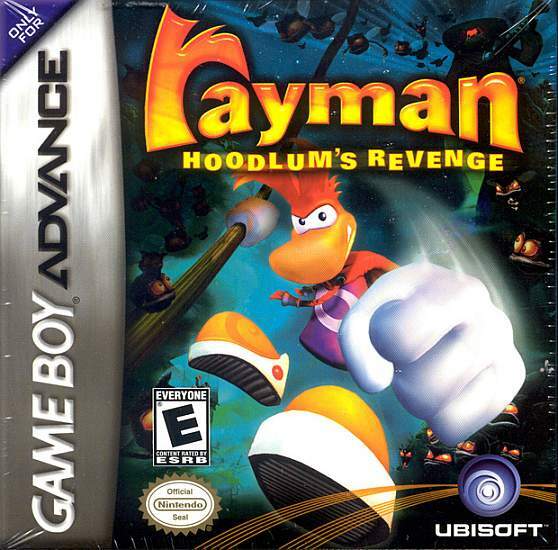 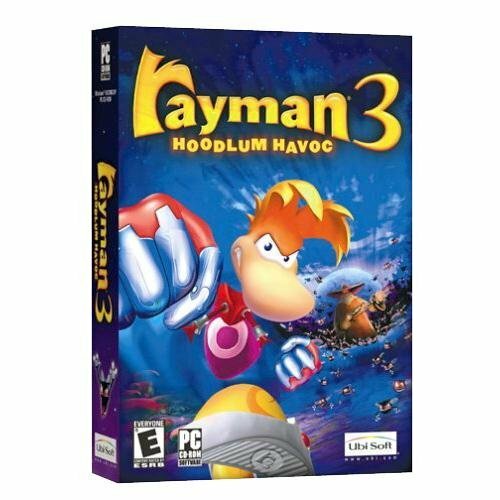 Add your favourite Hoodlum Havoc characters and wacky scenes from the weird psychedelic world that Rayman® inhabits, to create your own cards, calendars and writing paper. 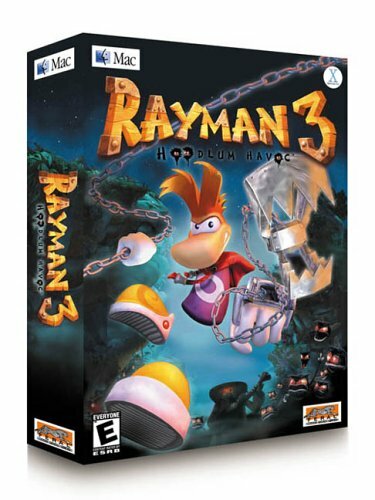 Then choose from a variety of borders, backgrounds and stamps to finish them off. 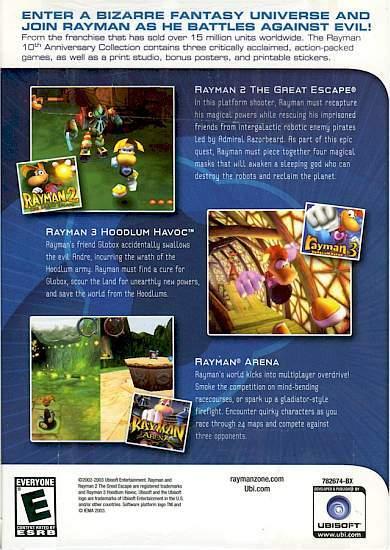 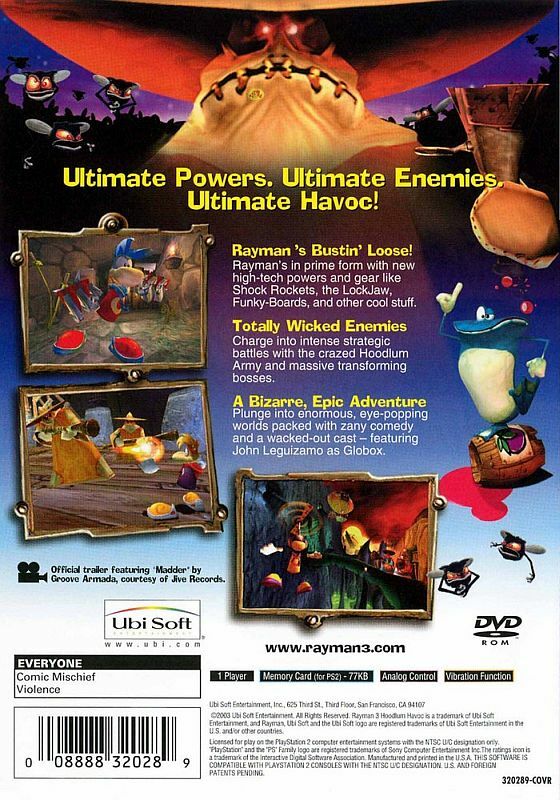 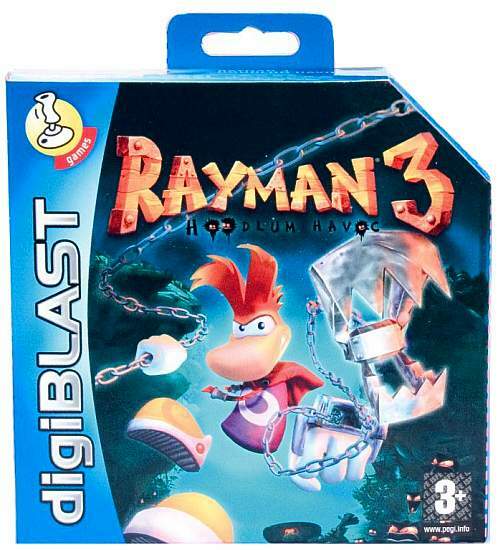 y Rayman ® 3 Print Studio. 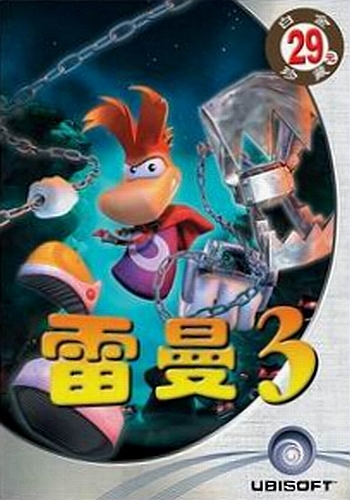 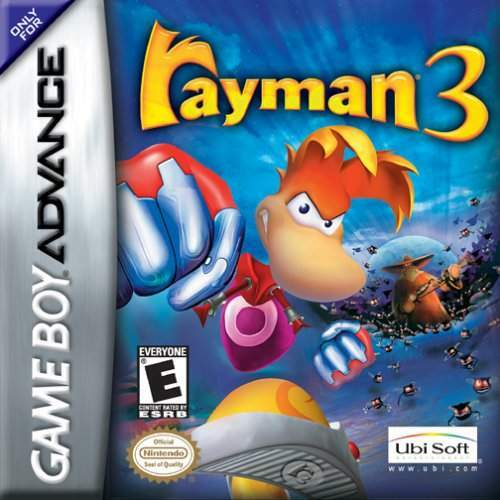 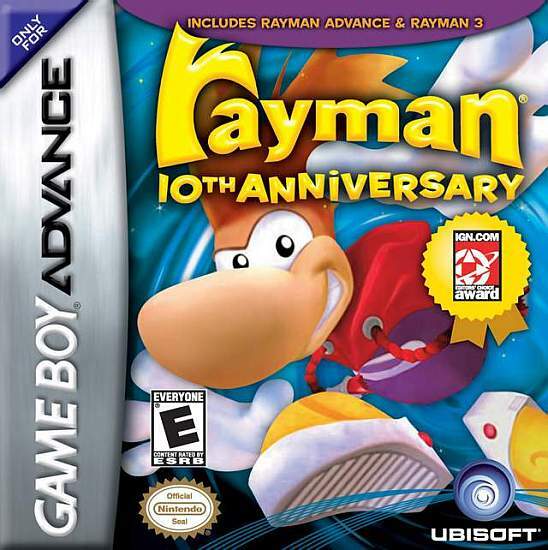 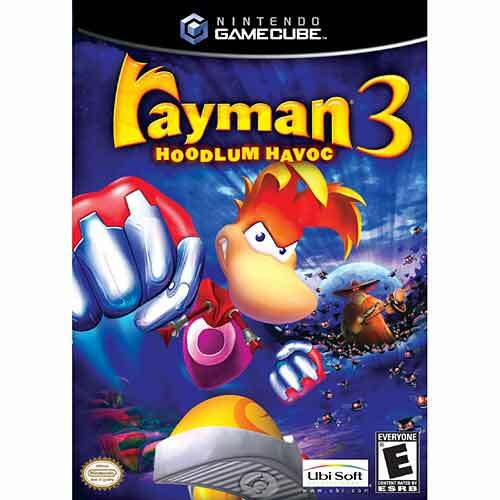 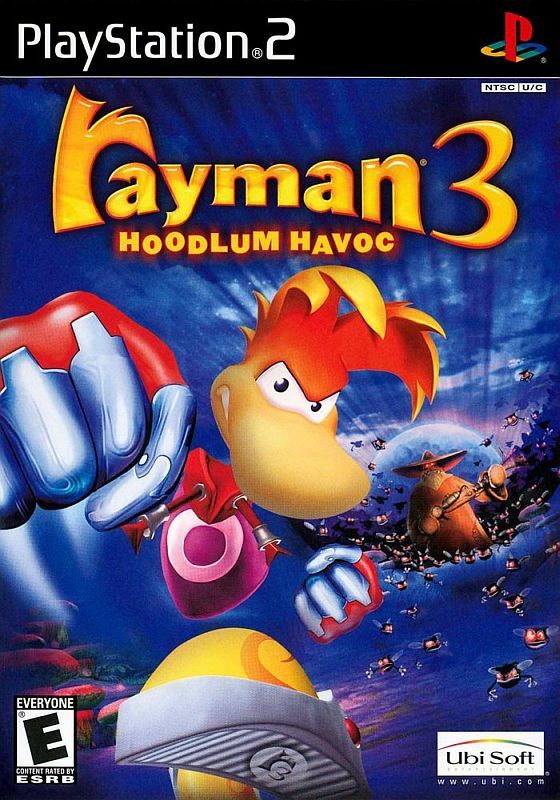 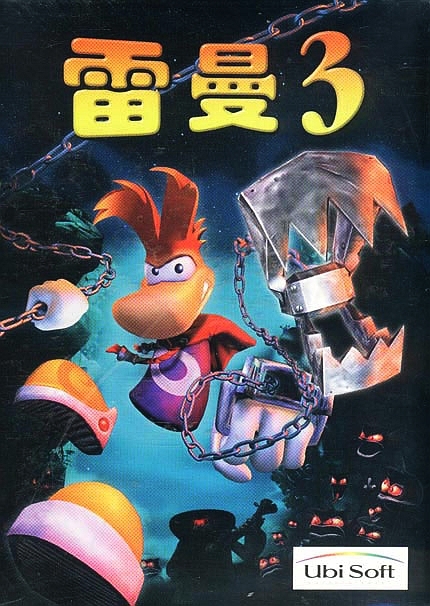 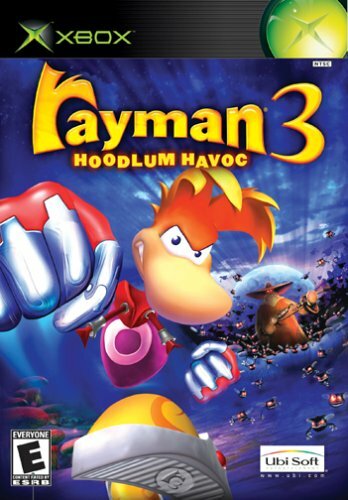 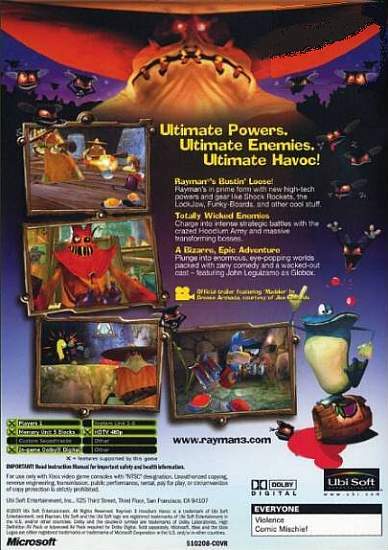 From Poland Rayman 3 Powrocit!